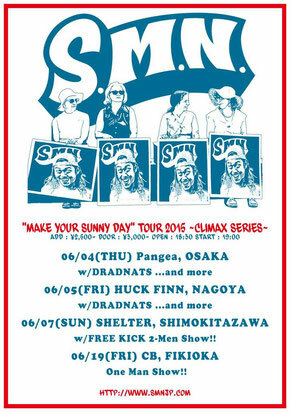 2015.06 - Free Kick Official HP！! 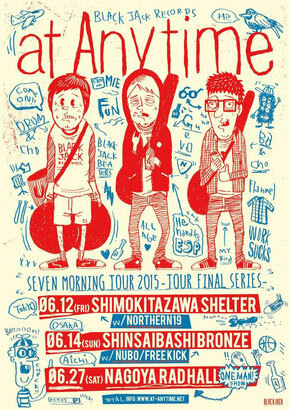 SEVEN MORNING TOUR 2015　大阪FINAL!!! 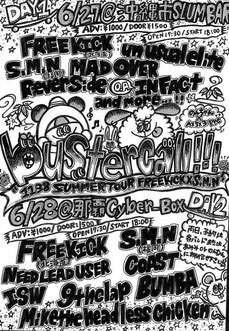 ''1138 SUMMER TOUR'' FREE KICK & S.M.N.